Old Memories C.C. 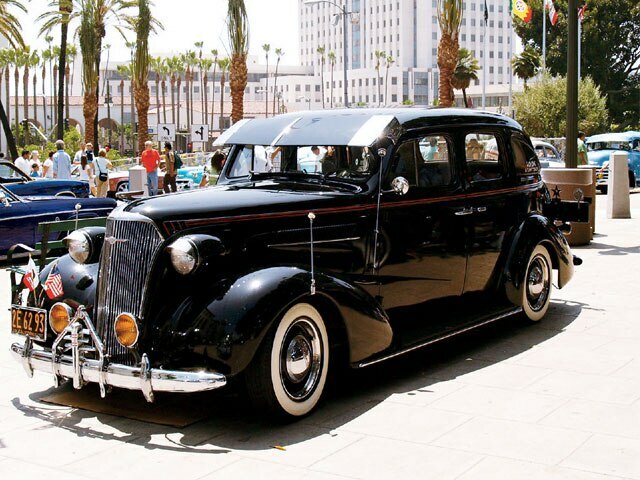 Makes History When The Club Hosts Their First Ever Car Show At Los Angeles Landmark. 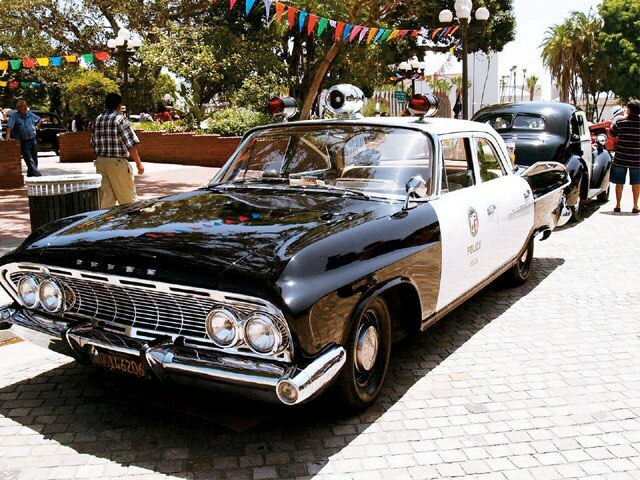 Old Memories C.C.-Los Angeles chapter has been trying to throw a car show at historic Olvera Street, but were always turned down because of legal permits and other problems. 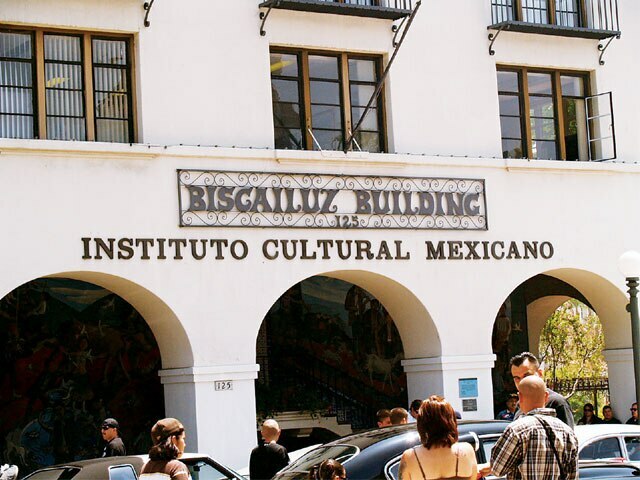 Olvera Street and the adjacent area known as El Pueblo De Los Angeles Historical Park were built in the 1800s, and the owners were skeptical of cars parking on the old, outdated bricks that line many areas of the pavement. It wasn’t until one of the club’s senior members, Tommy Garcia, known as “The Godfather,” stepped in that things begin to change. 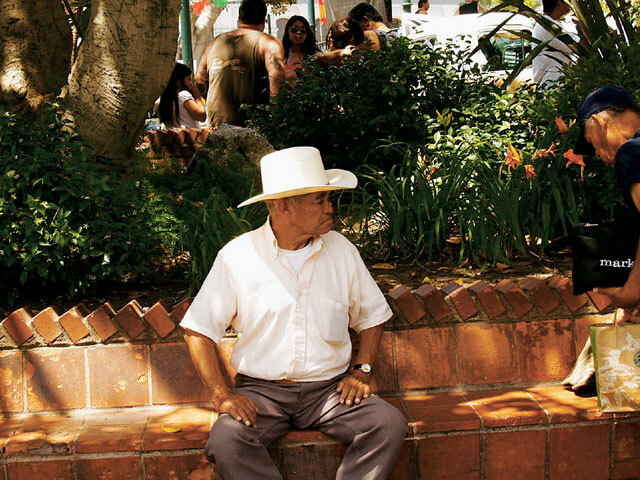 Tommy and his wife, Virginia, were visiting a friend in Olvera Street one day and were introduced to Bill and John, property owners and part of the Olvera Street committee. After many talks and several legal issues were resolved (including numerous permits, traffic enforcement, LAPD officers and security, etc. ), along with assurances that cardboard slip sheets would be placed under each car so that no oil stains would damage the pavement, Old Memories received the okay to proceed with the event. 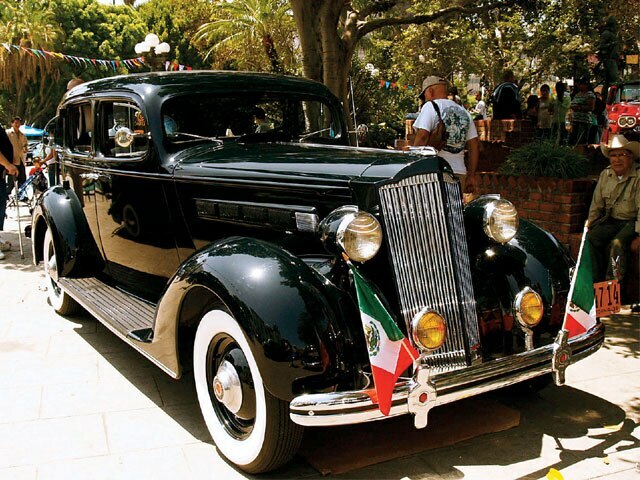 So it was truly a “historic event” when Old Memories hosted their First Annual Olvera Street Car Show on Father’s Day, June 17. Old Memories members played a big role in helping achieve a successful event. Some of the club members’ employers agreed to sponsor the show: Coca-Cola gave away free Coke and other drinks, Holingseed Air donated a pallet of cardboard slipsheets/cardboard for under the cars, Safeway Beverage donated 40 cases of soda, Hansen’s provided 40 cases of their Monster energy drink and Javier donated his truck to transport everything to the show. Other sponsors included Greenspan’s and ASC Auto. Entertainment included MC Mr. Duran, cast members from Chico and the Man and Boulevard Nights, Aztec dancers, swing (zoot suit-type) dancers, bands 24Seven and Down With 3, and Billy Mandragon, lead singer from Tierra. 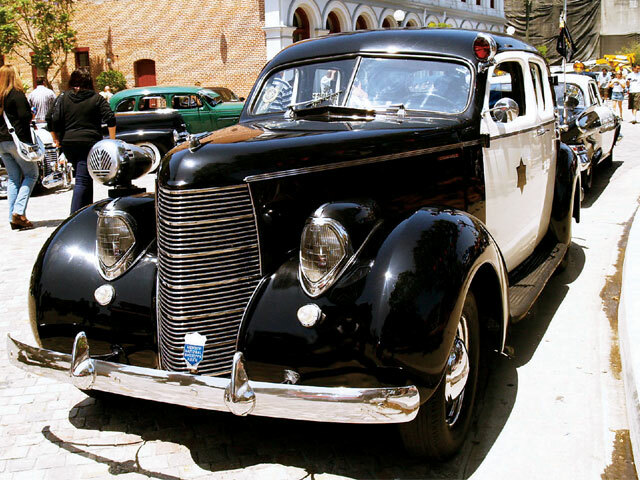 Supporting the event were other Los Angeles-based individuals and car clubs, including Pachucos C.C., who rolled in a big group of their beautiful bombs. 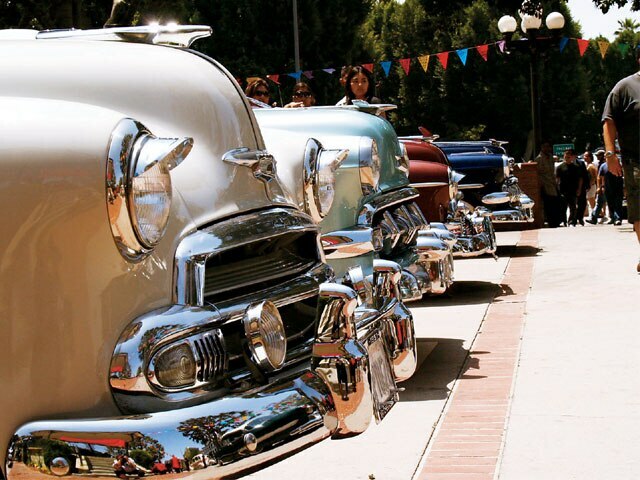 The First Annual Olvera Street Car Show was such a success that plans are already being made for next year’s event to be held around the same time of year. Check the club’s website, www.oldmemoriescc.com, for updates. Southwest Detroit Community Celebrates Hispanic Holiday With Lowriders, Music And Unity. As May 5th approaches, you can feel the excitement sizzle in the neighborhoods of southwest Detroit, Michigan, while the community prepares for its annual Cinco de Mayo parade. This year, the sizzle led to a boiling point as the number of spectators and participants grew considerably since the previous event, lining Vernor Highway in anticipation. In addition to various car clubs and solo riders in and around Detroit-Majestics, Uce, Por Vida, Switch, Dreams II Reality and GoodTimes-the Ohio chapter of Stylistics C.C. also joined the festivities to impress the crowd with their clean rides and three-wheel action, making this year’s parade a success and the lowriders a crowd pleaser from beginning to end. The parade was also helped along by numerous community organizations and businesses, as well as local schools, bands and DJs. This event was attended by a diverse crowd as young and old, urban and suburban, Black, White, Brown and everything in between enjoyed the sights and the sun from the sidelines. 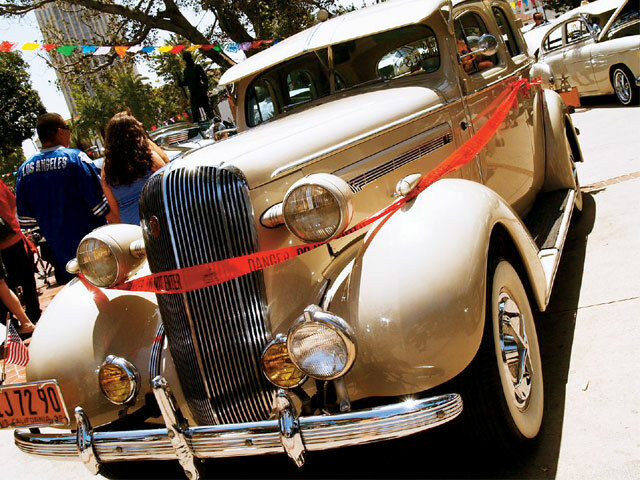 The parade culminated in a car show and picnic put together by GoodTimes C.C. in Clark Park. 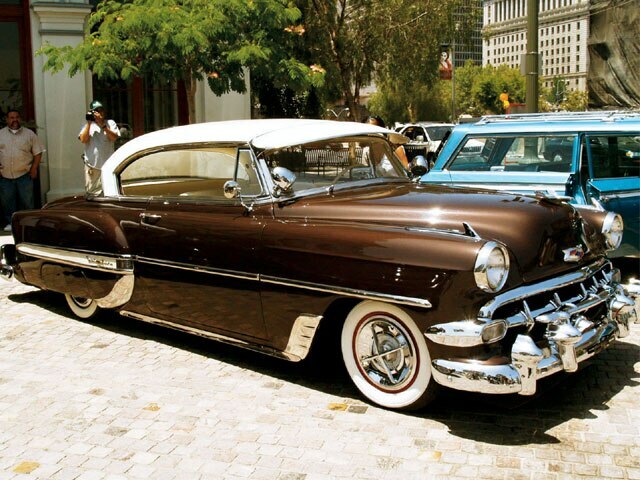 This picnic provided an opportunity for spectators to get a closer look at the lowriders featured in the parade as well as a number of other cars who came to park, enjoy the atmosphere, and share their rides. A great time was had by all and the bar has been raised for next year’s event!